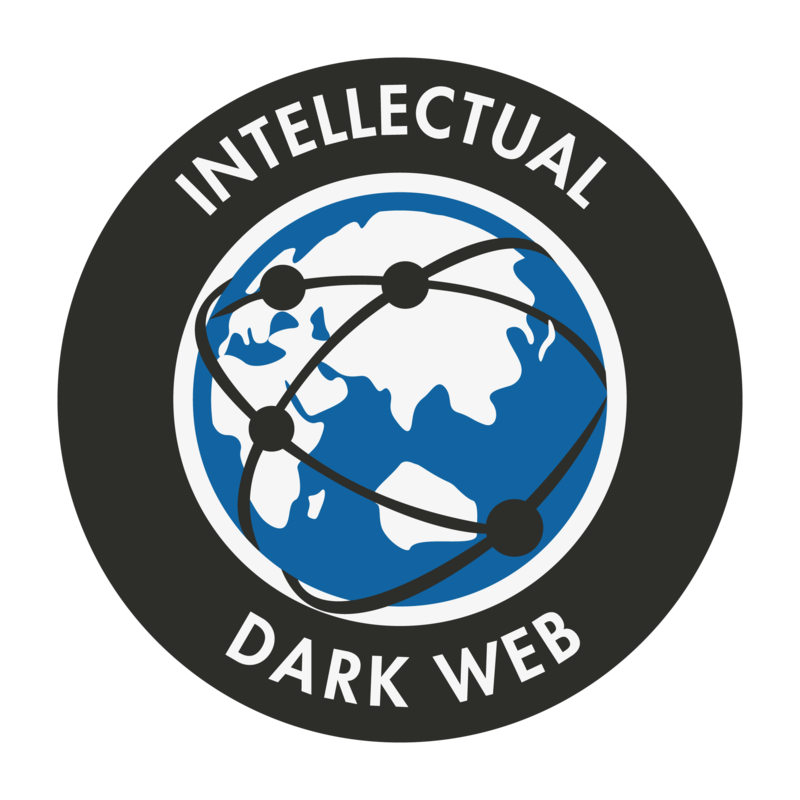 Updating the Wiki page – We are looking to build out our wiki database around the IDW. We want our wiki to be the leading database for unbiased information and research concerning popular topics of public discussion (incarceration, climate change, structural racism, police brutality, etc). We also want the wiki to be the most complete database of all members of the IDW and friends. If you want to contribute to the wiki, please register here.